-You’re not a tomboy, but you do like woolens that take a certain amount of knockabout wear. 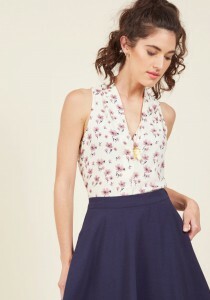 -You look for materials that make up into perky, crisp outfits. -Slinky, soft materials to some extent bother you. They aren’t in step with your pep! -You love faille, taffeta, pique, and organdy for evening. -You love sweaters that don’t have to be pressed and blazers that stand up to wind and rain. Note: the book does not give many specifics on color and pattern for Vivacious. 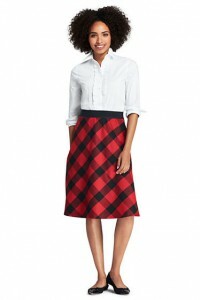 -You like plaid skirts that don’t show spots. -There will be nothing ultraconservative about your clothes. -You like styles that have a direct quality–a ready-for-anything look. You don’t like the type of dress that has to sit quietly in the corner so it won’t get messed up. 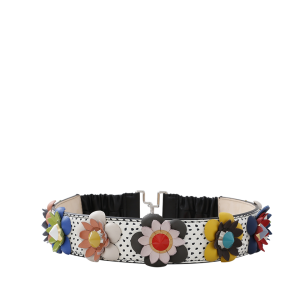 -You love tricky costume jewelry and fad accessories. You’re happy when you have a drawerful of belts, collars, kerchiefs, clips, and bracelets to choose from because you crave frequent changes. 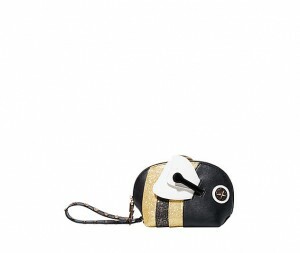 -Your shoes and bags tend toward casual styles, but you enjoy novelty shoes and tricky bags too. -In short, you thrive on endless variety. -In fabrics, your taste usually runs to suits of neat pinstripes, smooth serge, or firm gabardine. -You veer away from the more casual, “roughish” fabrics. 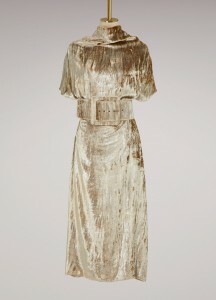 -You prefer heavy crepes and velvet for evening clothes because they create a sedate silhouette. -Filmy fabrics and billowy nets are too frothy for the serious type–and taffeta is too perky! -You like firmness in cotton and linen weaves too. -You like stronger colors because “baby pinks” and “sky blues” seem too sedate for your deliberate manner. Yet you are too conservative to enjoy intense hues in large areas. You use them for small color accents. 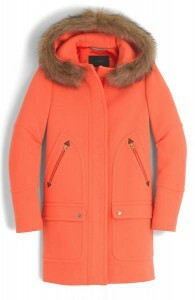 -When an entire garment is one color, you prefer to have colors that are slightly grayed. 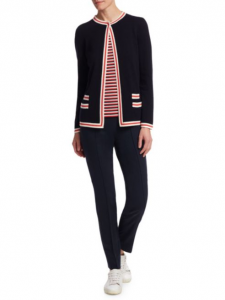 -And, of course, you lean strongly to black and navy ensembles. 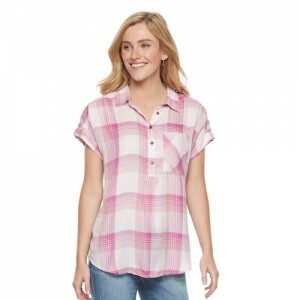 -You stay away from startling patterned fabrics–splashy prints and bold plaids. -You will look as self-controlled as you are. You will be the formal/tailored type. -Your clothes may have that tailored look, but you aren’t a bit masculine. You appreciate the “dressmaker” touch–beautiful, simple styling; restrained, lovely detail; and dainty lingerie accents. -There is a look of quiet elegance about you. -You don’t feel right about a saucy hat, studded and perforated sandals, or an extreme novelty bag. Perhaps we can say that you have a rather “practical” streak in your nature. 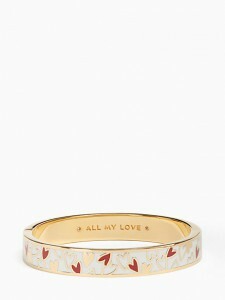 -Your accessories are “neat,” well styled, and more or less conservative. -If you are demure, you shy away from things that make you stand out. You feel safer in choosing conventional fabrics, so you usually end up in soft, plain materials. -Novelty weaves rub you the wrong way, yet you should break away from the tried and true occasionally if only to develop a feeling for experimentation. -Somehow, figured (patterned) fabrics can have an enlivening effect without seeming brash. 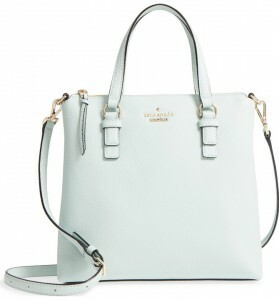 -You naturally turn to subdued colors–powder blue, moss green, dusty pink, and aqua. They do suit your nature better than strong colors. -As you get older, there is the danger that you might restrict yourself to brown, gray, navy, or black. Even now you may dislike to blossom forth in color. It’s easier to remain unnoticed when you wear brown or nacy. -That does not imply that brown and navy are not good, wearable colors. They most certainly are! But there are so many other colors that are also becoming. Besides, color prevents you from getting that “mousey” look! -You may feel too conspicuous in gay plaids, checks, stripes, and splashy prints. But do wear them occasionally in subdued colors. 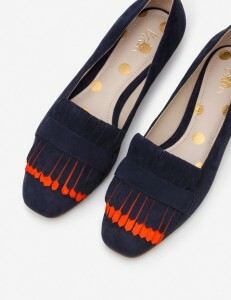 -You will feel comfortable in simple styles with soft detail. 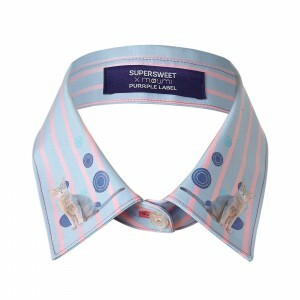 -Severe tailoring would make you feel too aggressive, whereas fussy details would seem like too much. 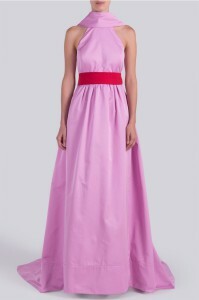 -Daring, dramatic styles and color contrast in a dress would make you more conspicuous than you would wish to be. 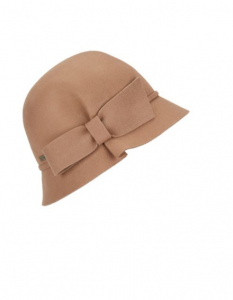 -Select hats and other accessories that have that soft, feminine look. Your tastes will run to simple conservative styles in them too. -If you are dramatic, you can wear almost any fabric that suits your mood, although some sheer fabrics might seem too “pretty-pretty” to you. -You like the novelty weaves (fabric made with a combination of basic weaves, i.e., jacquard, crepe/momie weave, pile weaves, piqué) that were big in high fashion in the late 1950s. -The elegance, the drama, and the weight of velvet appeal to your luxurious moods. -Perky taffeta with its sharp highlights and rustle accent your happy, brilliant moods. -When you are older and feel sleek and suave, you may turn to satin. -Striking colors suit your extreme nature, but beware of peculiar color combinations that put you into the eccentric class! -As you get a little older, you will have those sophisticated moments when you lean toward unrelieved black accented by a piece of unusual jewelry or a dash of color. 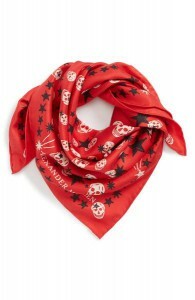 -You will love prints that are distinctive both in color and design. 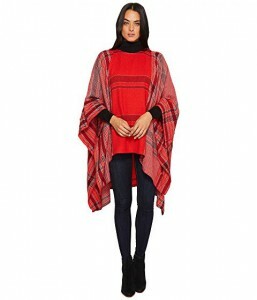 -You can “get away with” bold, wide stripes and striking plaids. 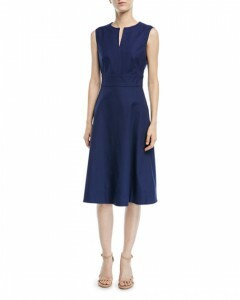 -You will feel wonderful in well-styled clothes that are unusual for their stark simplicity. They seem to form a “backdrop” for your own dramatic nature. -On the other hand, you’re not afraid to appear in an extremely unusual style when the occasion demands. 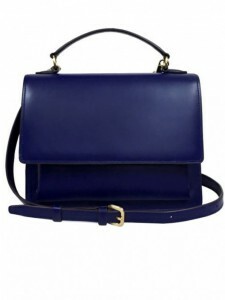 -When you select accessories, don’t just look for any hat, bag, and shoes. You react to simple, unusual styling in them too. 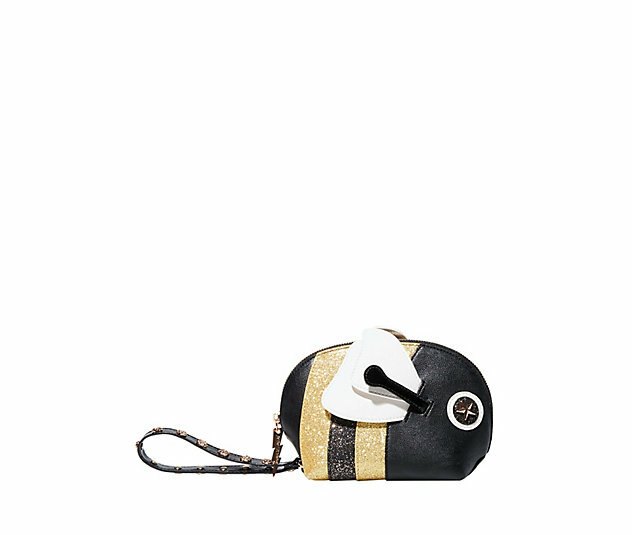 Many extreme hats, distinctive bags, and novelty shoes were designed with your type in mind. Remember that these personalities don’t accompany any particular lines or yin/yang balance, archetype, etc. If you have a dramatic clothing preference, you can incorporate these ideas into the clothes that work for you. -If you are sturdy, you know you feel right in rough tweeds and herringbones, but you also look good in garbardine, flannel, and serge. -Most filmy fabrics and sheer cottons are not going to work for you. 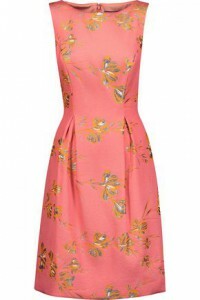 Imagine yourself twirling around in a frilly summer evening frock! -Piqué, linen, or seersucker are much better. -You can wear strong colors–and you enjoy them. They suit your vigorous nature. 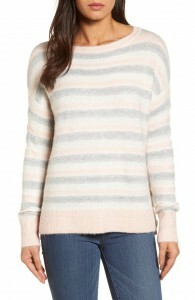 -Yet it’s nice to own some pastel sweaters and classics–but just for a change. -Stripes and plaids appeal to you. 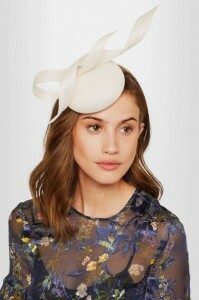 -You are apt to feel overblown in most floral prints. 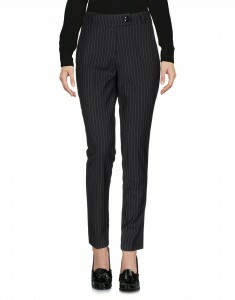 -Your dress up clothes should stress simple lines that introduce some soft details. 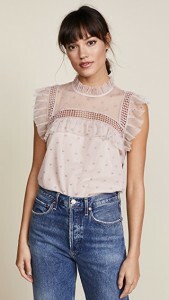 -You can bring out some femininity without feeling “prissy”–you just want to avoid extreme ruffles, flounces, and lace inserts. 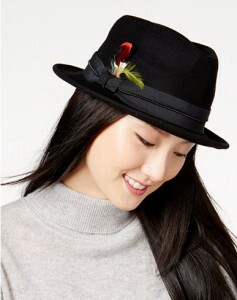 -Since you are not the flowery type, your hats are trimmed with ribbon, a perky feather, or a simple pom pom. 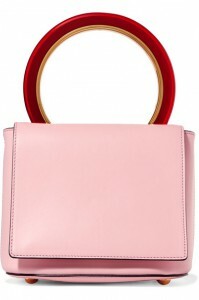 -Good, simple styling in bags and shoes is important to you. -Fussy detail and excessive strappings and perforations would bother you. Remember that these personalities don’t accompany any particular lines or yin/yang balance, archetype, etc. If you have a sturdy clothing preference, you can incorporate these ideas into the clothes that work for you. -You enjoy wearing soft, smooth woolens because rough, course textures seem too harsh and bulky for your delicate tastes. -You lean toward sheer cottons–organdy, dimity, dotted Swiss–but you would feel right in almost any crisp, fresh, cotton. -Usually you look and feed better in soft, pastel hues. 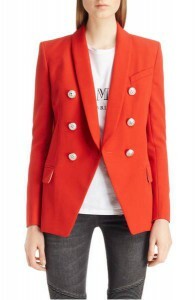 -Bright reds and intense blues and greens tend to overpower a dainty girl unless they are used as accents. 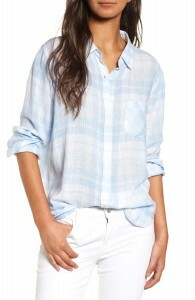 -Select the more delicate prints and more subdued stripes and plaids. 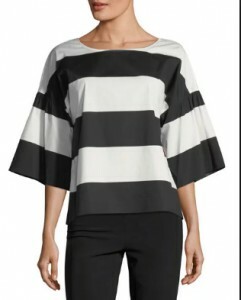 -Big, bold stripes and vivid, splotchy prints would be a strike against you! 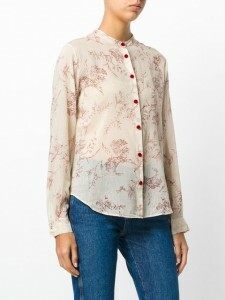 -Try feminine details in a dress or blouse–frilly necklines, exquisite lingerie touches, and soft shirring. 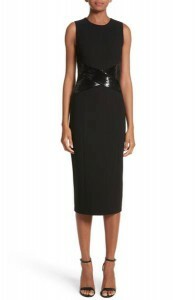 -A severe, tailored style might be too “hard” for a dainty miss. 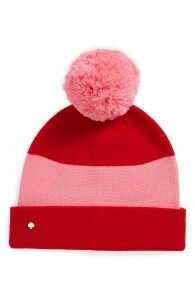 -Adorable little hats were made for your type, because you can get away with flowers, froth, and frou-frou (for dress-up, of course–not with your plaid suit and sneakers). 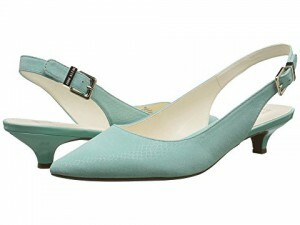 -You prefer smooth, lightweight leathers for your shoes and handbags. A heavier leather somehow looks clumsy on you. Remember that these personalities don’t accompany any particular lines or yin/yang balance, archetype, etc. If you have a dainty clothing preference, you can incorporate these ideas into the clothes that work for you. As I posted yesterday, I have recently acquired Clothing Construction and Wardrobe Planning , a home ec textbook from the 50s/60s by Dora S. Lewis and others that turned out to be much more informative and helpful than I had anticipated. One of the chapters is called “Personality Plus,” and it covers personality in clothing selection. It doesn’t mention physical features at all, so I think it may be a respite for people who struggle with the recommendations for their bodies or faces. You can take your personality designation, and incorporate it into any of the recommendations you’ve gotten based on your physicality. What you are looking for is your dominant personality characteristic. The chapter acknowledges that we are all a blend with many different aspects to our personalities, but we are trying to single out one main theme. The book instructs you to “Know thyself.” It says to think about the things you’ve purchased and never worn, and what you wear again and again. By “personality,” they really seem to mean “clothing preference.” If you like sporty clothes, and you buy a frilly dress, you probably just won’t wear that frilly dress, even if it is fashionable and looks good on you. Dainty is: delicate, fragile, gentle, extremely feminine. 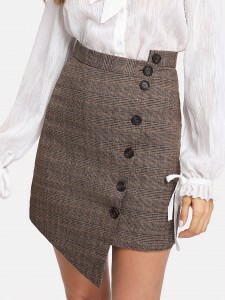 Since it is aimed at high schoolers, the book says that the reader will likely keep to the traditional schoolgirl garb of the era of skirts and sweaters, but to bring in your personality in texture and color. For our purposes, I would also add bringing in your personality to your accessories, and rather than mid-century schoolgirl clothes, to think about how you can use these when working with your Kibbe Image ID, Dressing Your Truth energy combination, Zyla Archetype, etc. Personally I think I’m vivacious with a touch of sturdy, but I’d like to grow into vivacious with a touch of dramatic. Where do you see yourself in this system from the short descriptors in this post? Glamourdaze is one of my favorite resources for historical style system information, and when I came across this post, I knew I needed the book the post was based on. 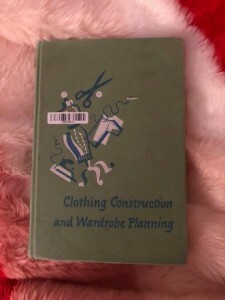 The book is the 1960 edition of the home economics textbook Clothing Construction and Wardrobe Planning by Dora S. Lewis, Mabel Goode Bowers, and Marietta Kettunen. I bought it more or less impulsively, intrigued by the excerpts on Glamourdaze but not even being sure whether there was anything that would make it onto this site. I could not have been more pleasantly surprised. I think this book might be the one that I would recommend to accompany all of our other work involving Kibbe, Zyla, and simply trying to understand how to put together a good outfit together. The book is aimed at teenage girls from families where their clothing budget is not unlimited, and the book teaches you how to put together a wardrobe for a limited budget and how to budget for it, how to alter and sew your own clothing, and the basic principles of design and color. It teaches you how to look at clothes with a critical eye and how to tell good design from bad design, how to put outfits together that are appropriate for the occasion, and how to figure out what you need in your wardrobe and when you should buy certain pieces. It truly provides a foundation for how you can think about clothes, beyond your type in whatever system. There is some dubious advice in the book as well–it suggests slathering yourself in peanut oil (!) before you suntan (!) to protect your skin (! ); it also suggests uses deodorant two whole times a week–but overall, despite being dated, it is very informative. There is a clothing personality chapter, and I will be sharing this information with you in the coming days. I also think I may put the good/bad design section up here, since it’s so useful. The other parts may make their way into future workbooks. Anyway, let me know what you’re interested in! And otherwise I suggest picking it up for yourself because it is just so useful. I was recently asked about what my next workbook would be. I plan to do an expanded version of the style personality section of the first workbook, since that is the area where people seem to have the most trouble, and I hope to put it out during the first half of 2018. In a similar vein to the work I’ve done in wardrobe planning and rebuilding is Anuschka Rees’s work, which she has on a site that used to be called Into Mind and is now just under her name. 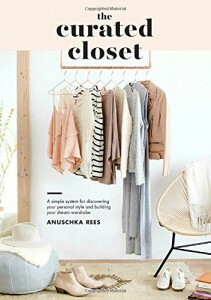 Last year, she published a book called The Curated Closet: A Simple System for Discovering Your Personal Style and Building Your Dream Wardrobe , which guides you through the process of developing your personal style, going through and restocking your wardrobe, and then maintaining and updating it. The book is full of helpful exercises and step-by-step processes to help you achieve a wardrobe that fits your style and that serves you in all the different areas of your life. I will say, however, that I personally have some major philosophical differences with Rees. While she used to have information about seasonal analysis and perhaps other systems on her site–I can’t remember now–she is now against what she calls “style typologies.” Of course, my entire site is about these style typologies. She sees them as limiting; I see them as freeing–as long as they are applied correctly. The internet is full of people who treat Kibbe Image IDs as stereotypes, and some of these people are making a comfortable living doing it, but in the end you can express any style with any Kibbe Image ID; the Image ID just makes it easier. When it comes to colors, too, I think it’s not the best idea to seemingly completely leave out the seasonal concept, especially when you’re telling people to make their limited palettes of main colors, neutrals, and accents. You have to have either a background in art or an excellent innate color sensibility to come up with a workable palette that has harmony if you don’t have the tools of color seasons. Another area where we differ is capsule wardrobes–she dedicates a fair amount of space to them, and I think that it is best to concentrate on full, head-to-toe outfits. I think capsule wardrobes lead to generic outfits, even if you stock that capsule with statement pieces. An outfit that tells an entire story generally requires thought, not mix and match. Despite these major disagreements, I still think the book has practical and even fun advice for people who are looking to define their style and create a wardrobe that works for their life. I haven’t done any of the exercises from the book yet, since I’m in a place with my wardrobe where I feel like it has a cohesive style and it has what I need, but I will likely turn to it for inspiration next time I feel like it’s time for an overhaul and I want to tweak some things. 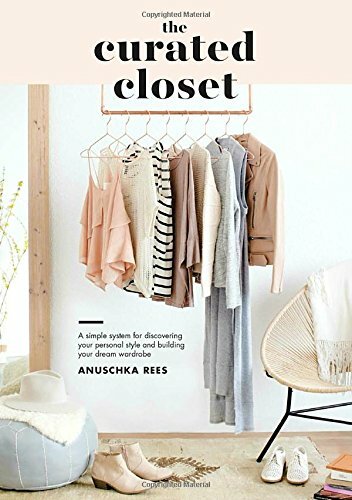 The Curated Closet: A Simple System for Discovering Your Personal Style and Building Your Dream Wardrobe , Anuschka Rees, Ten Speed Press, 2016. $15.99 (Kindle Edition)/$17.21 (paperback). This morning, I woke up to an email from Amazon alerting me to the fact that the price of the Kindle Edition of Dita Von Teese’s book had been marked down to mere $1.99 , the price of a download of a mindless reality show. So of course, I bought it immediately. 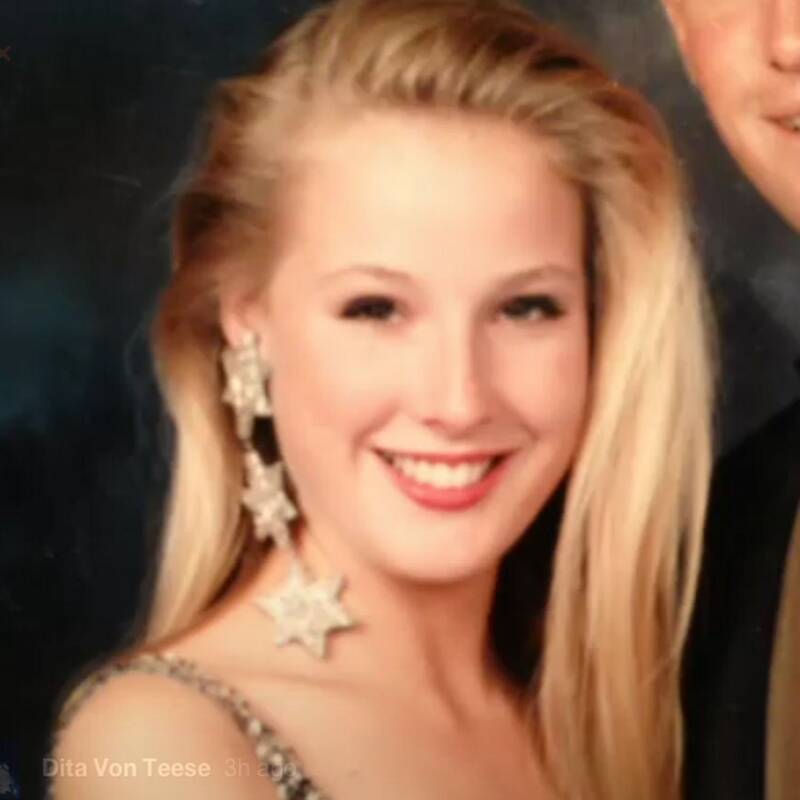 Dita Von Teese is a person who comes up fairly frequently in discussions in the color and style community. She is someone who is viewed as successfully changing her entire look, even her season. She may be the only natural blonde that David Zyla has let into Vital Spring, and this is due to her fastidiousness at keeping up her jet black hair and porcelain skin, despite what she started with. At first glance, this approach to beauty and style may seem like the very opposite of the kind of thing I like to espouse, and what the analysts I admire also try to do. But I actually found her overall message to be very similar. To become the person you want to be, you need to look the part, and you need to dedicate the time to achieving it. Bring it into all aspects of your life, whether you’re lounging at home, going to Pilates, or appearing on stage in front of thousands of people. She has tons of tips in the book for how to do this, many of which are very inexpensive and achievable. Just taking the proper time when it comes to personal grooming makes a huge difference in terms of how the world sees you. As she points out, she can do her basic look in ten minutes and it actually doesn’t take any more time than less pulled-together looks. Of course, the book is full of her beauty tips and what she does, so if you are after a similar aesthetic, this book will be incredibly useful to you. It’s not my personal taste for myself, but I still found it to be an inspiring read. She describes how she has taken bits and pieces from the 1920s through the 1950s, and the looks of various movie stars of the period, and combined them into a signature style that is all her own. What it inspired me to do is the do the same with the things that I love, and surround myself and adorn myself with these things. Again, it isn’t faster or cheaper to have things that you don’t love or to dress in a way that is completely banal. We can all achieve our own kind of glamour in our lives, one that speaks to our own aesthetic. 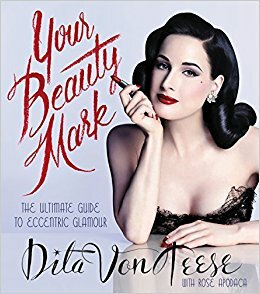 Your Beauty Mark: The Ultimate Guide to Eccentric Glamour , Dita Von Teese, Dey Street Books, 2015. $1.99 (Kindle Edition).